You are here: Home / Money / Is It Safe To Add Bank and Credit Card Info to PayPal India? Yes, it is completely safe to add bank and credit card information to PayPal India. If you are concerned about security, avoid adding credit card and only link bank account. Yes, it is completely safe to link a bank account and credit card to Indian PayPal account. Still, if you are concerned about the security, avoid adding a credit card and only link a bank account to PayPal to receive money. When you link a bank account, it is not actually not linking in a manner such that PayPal can debit from your bank account but it is only for verification purpose. So you add bank details in PayPal and PayPal makes a couple of small deposits to your bank account for confirmation. Once you confirm the amounts deposited, your bank accounts is confirmed and then you can withdraw the payment received in PayPal to your bank account. As the bank details are only for confirmation, there is no withdrawal that PayPal can execute on your bank account and so it is completely secure to add your bank account in PayPal. When you want to make a payment through PayPal, you will need a credit or debit card linked to your PayPal account. Once you link a card (debit or credit), PayPal can deduct money from the linked card. I have been using Indian PayPal account since 2003 and has linked credit cards to all my accounts (Had personal account back then and now have my, my wife’s and my company account). I manage my credit cards very actively there hasn’t been any incident in the last 14 years where I saw any unauthorized transaction from PayPal on my cards. So yes it is completely safe and secure to link your bank account and credit cards to PayPal account. Make sure you are careful when logging to your PayPal account that you are always on PayPal site and are not enter your passwords in some phishing sites. Check out PayPal security tips for phishing. 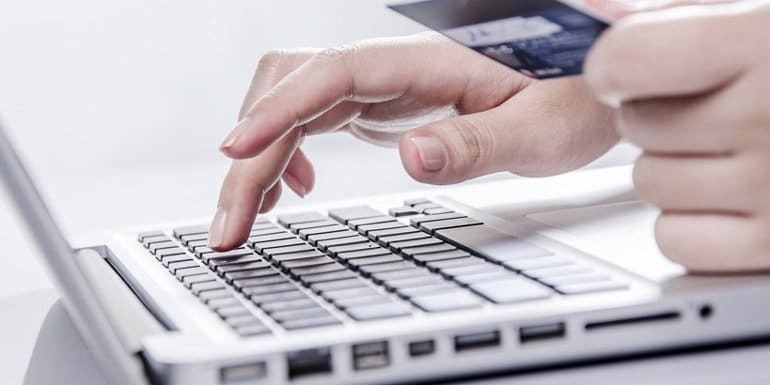 Note: In India when we make a payment with a credit card we need a pin for offline payment or OTP (one time password) and transaction password for online payment but PayPal (or any international payment processor) does not require them and card number and CVV is enough to process the payment.